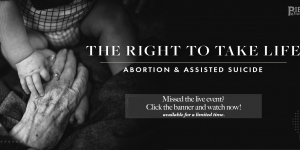 Genesis is often considered a side issue, but the gospel begins in Genesis. 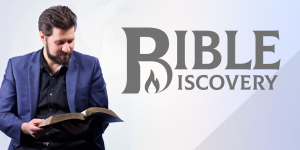 This overview of the origins debate explains why evolution is not ‘fact’, that our interpretation of Genesis is critical to most other Christian doctrines and that scientific observations support the Bible’s account of history. 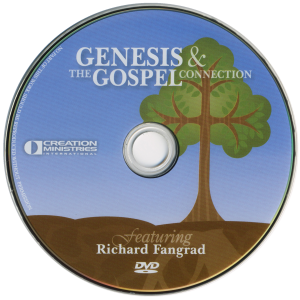 DVD produced by Creation Ministries International, and presented by Richard Fangrad.